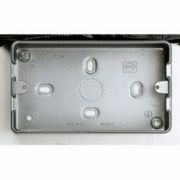 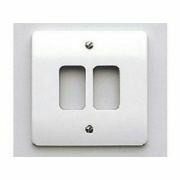 Here you'll find our range of Grid System products and accessories - we offer a great choice of Grid Switches, Grid Plates, as well as a range of Grid Boxes and Accessories. 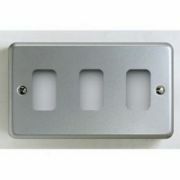 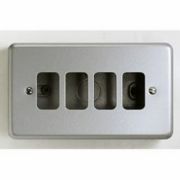 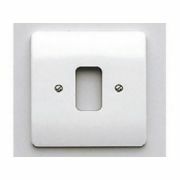 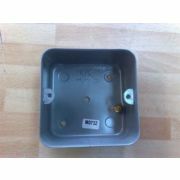 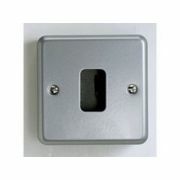 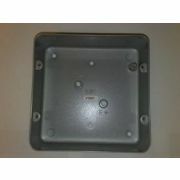 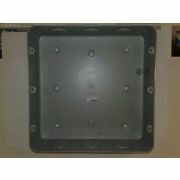 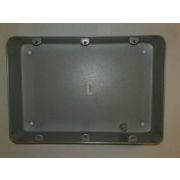 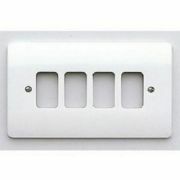 Grid Switches are available for a wide range of requirements and appliances - we also supply Grid Plates from 1 Gang to 12 Gang covers to ensure your installation can fit in to any domestic or commercial building without looking out of place.  Remember that as with all of our products available online, we offer a minimum one year guarantee on all of our Grid System products - so take advantage of this offer and place your order online today!